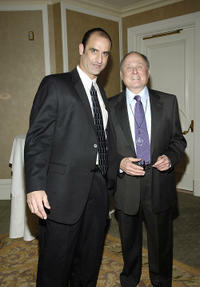 Brody Stevens and Bob Goldthwait at the after party of the California premiere of "Sarah Silverman: Jesus Is Magic." 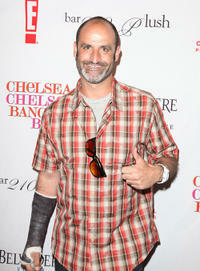 Brody Stevens at the Chelsea Handler's book party of "Chelsea Chelsea Bang Bang" in California. 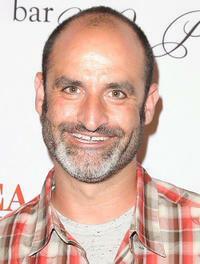 Brody Stevens and Budd Friedman at the 5th Annual Tom Arnold Celebrity Roast in California. 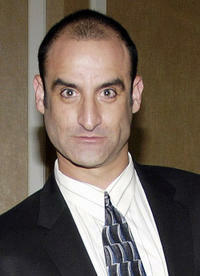 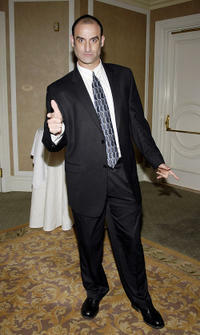 Brody Stevens at the 5th Annual Tom Arnold Celebrity Roast in California.